An Event Partner will contact teams if any session must be rescheduled. Teams should ensure that their contact information is up to date and includes both school and non-school phone numbers. 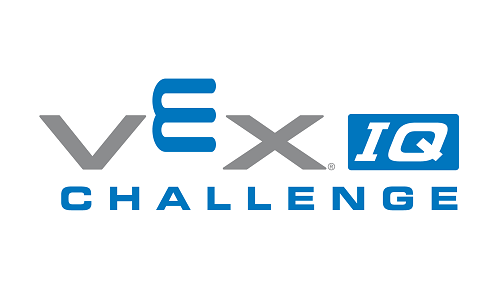 This league is primarily for new VEX IQ Challenge teams from schools in LAUSD Local District East and nearby districts that received Nelson Team Grants. This league will meet in the Gymnasium five times on Fridays after school from 4:30 PM to 7:30 PM between September 29, 2017 and January 12, 2018. The November 9 session is on a Thursday, because Friday November 10 is a school holiday (Veteran's Day). If you encounter a problem registering your team for this league, please add your team to the Wait LIst if possible and call LeRoy at 310-529-4637 or email LeRoy@larobotics for assistance. 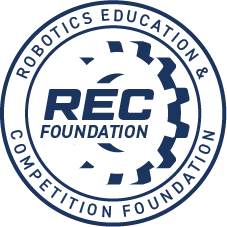 The second, third, and fourth sessions on October 27, November 9, and December 1, will begin with Robot Inspection, followed by Teamwork Challenge and Skills Challenge matches. Teams need to check in by 5:00 PM and robots need to pass inspection by 5:15 PM to be included in the Teamwork Challenge match schedule.